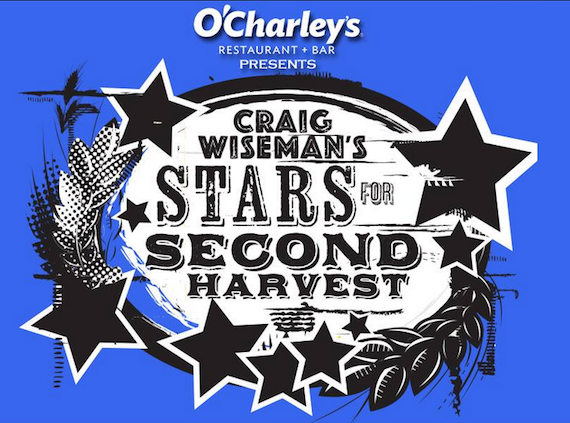 The 11th annual Stars For Second Harvest was held Tuesday night (June 9) at the Ryman Auditorium in Nashville. The event supports efforts to solve hunger issues in Middle Tennessee. Taking the stage for the songwriters round with Wiseman were Rodney Clawson, Sarah Buxton, Chris Tompkins, and Matt Dragstrem. 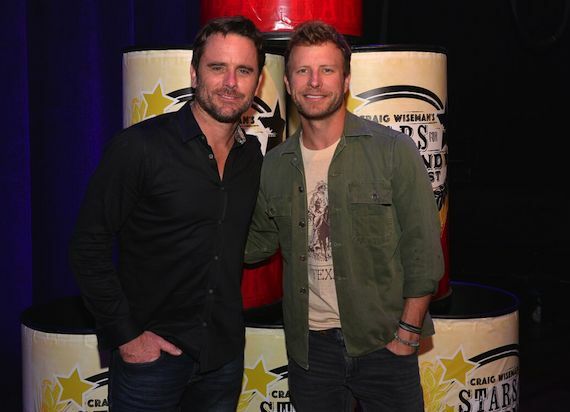 The night also included performances by Cole Swindell, Dierks Bentley and ABC Nashville’s Chris Carmack, Lennon and Maisy and Charles Esten. This year, the concert raised more than $140,000. 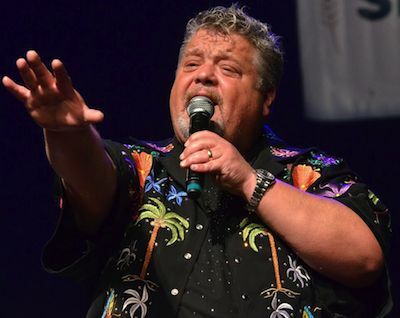 And with a personal contribution from host Craig Wiseman and his friends, the annual event has raised over one million dollars total for the cause.